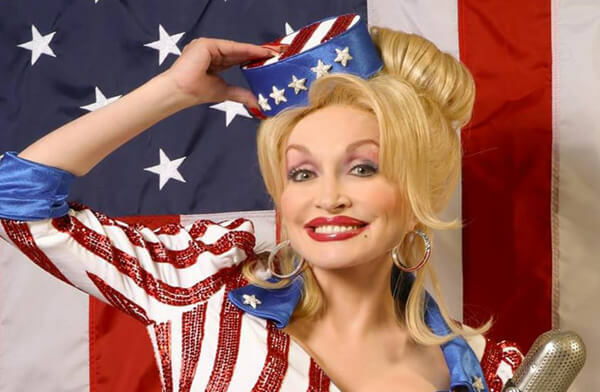 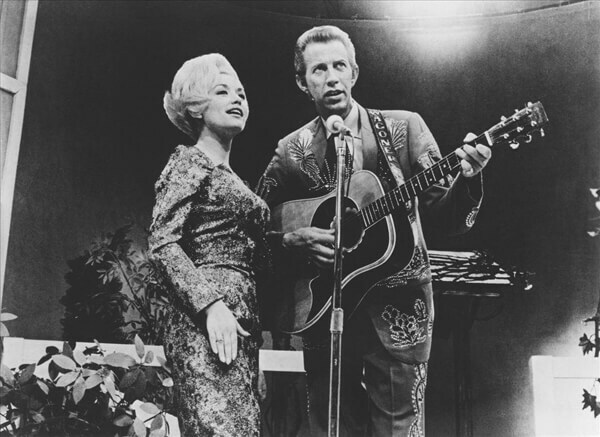 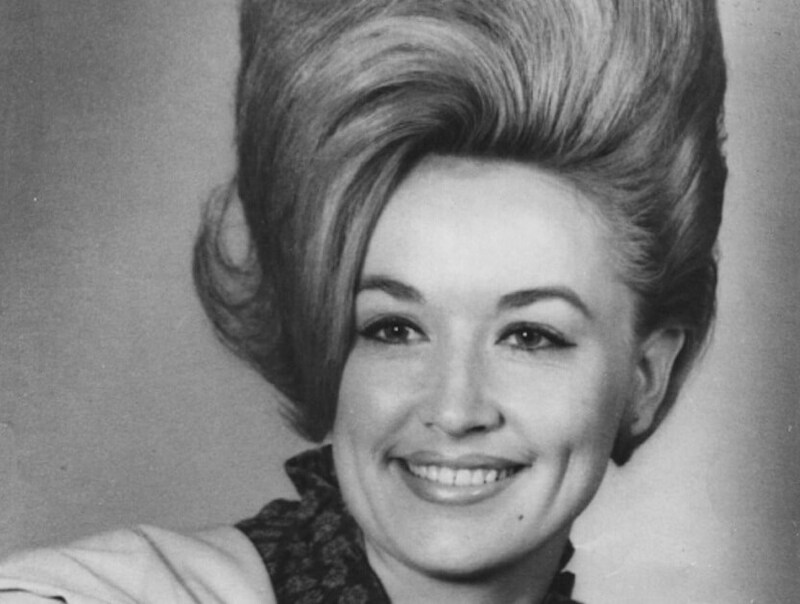 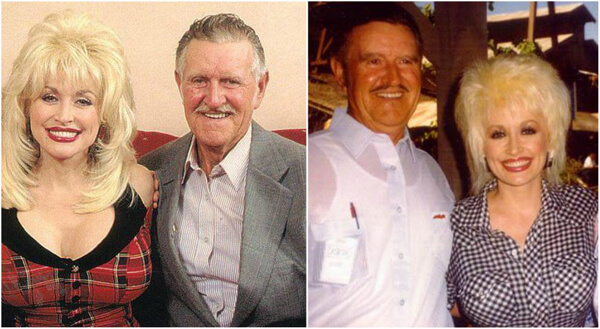 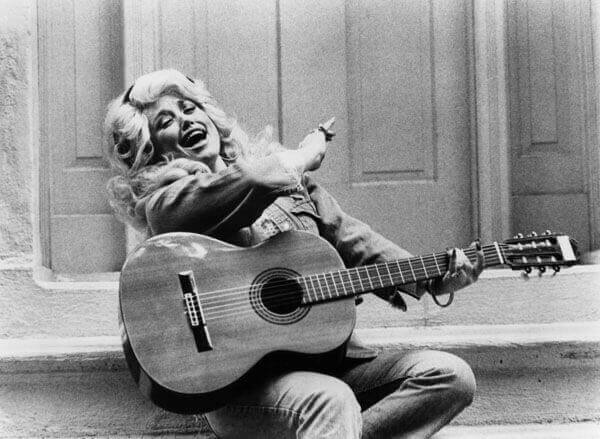 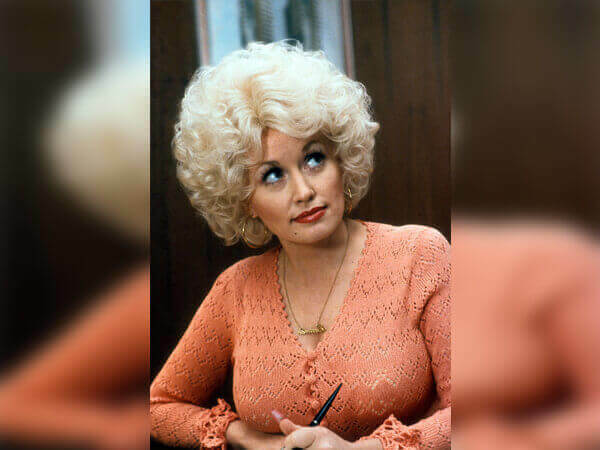 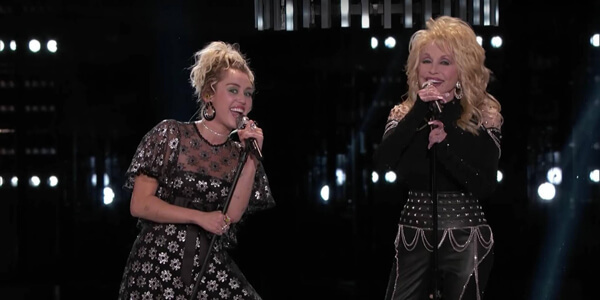 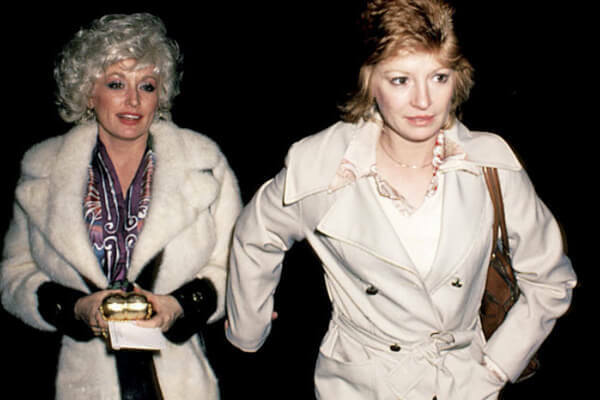 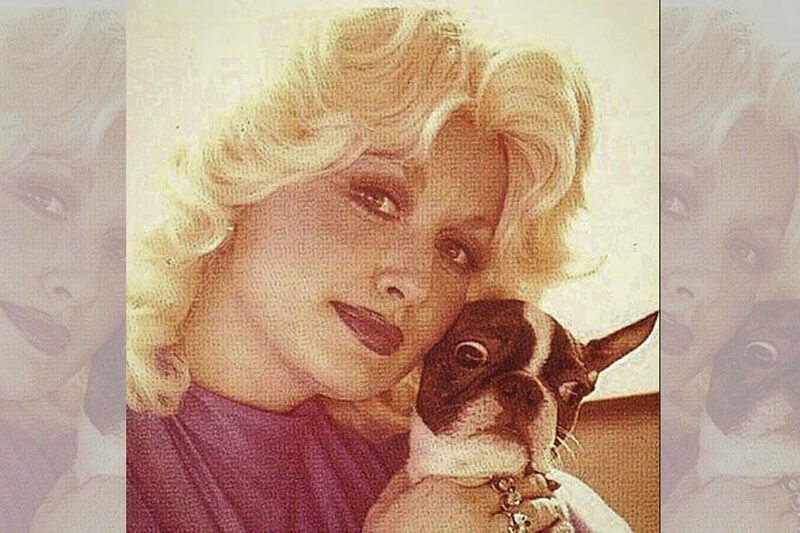 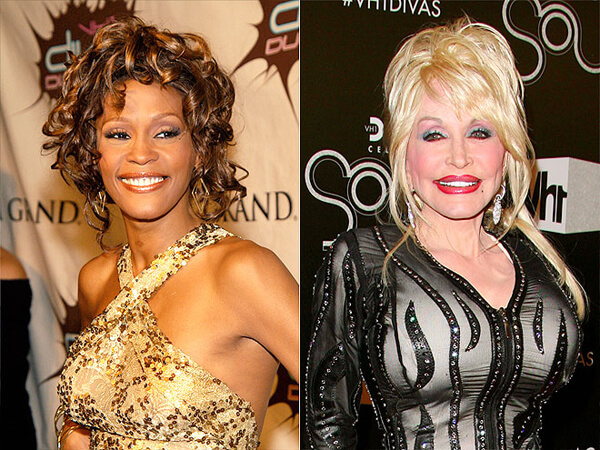 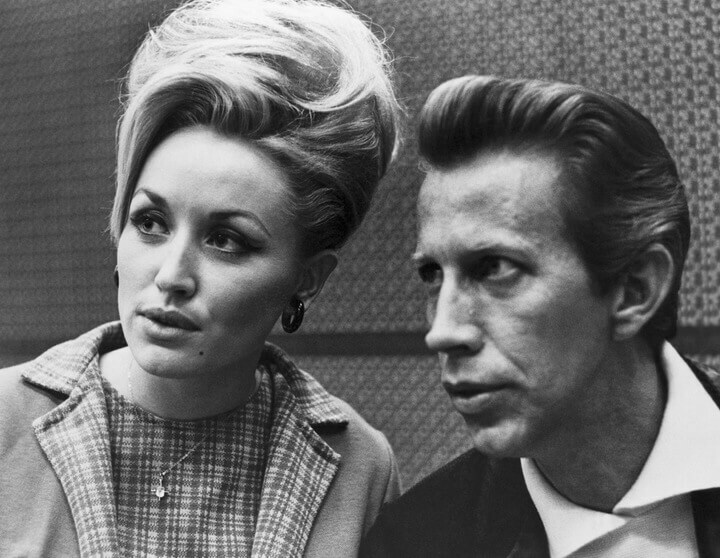 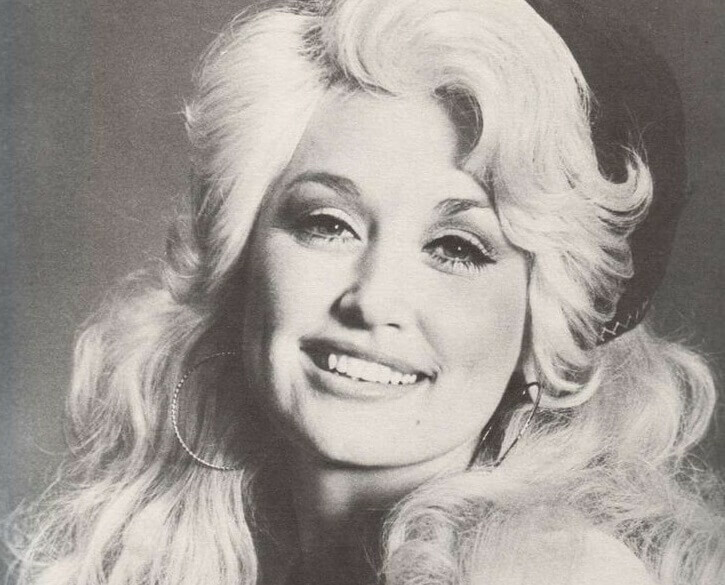 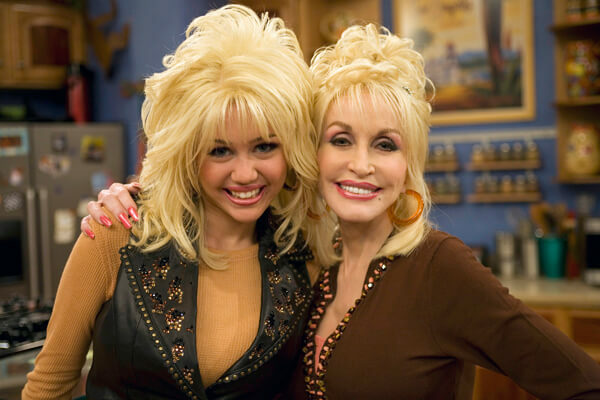 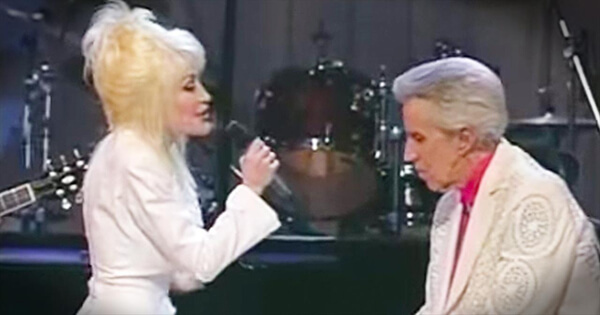 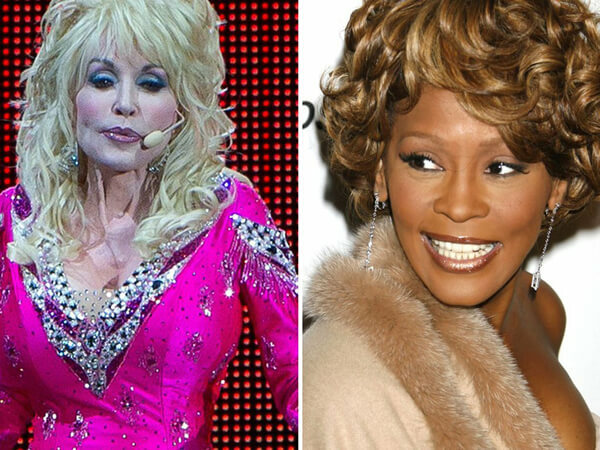 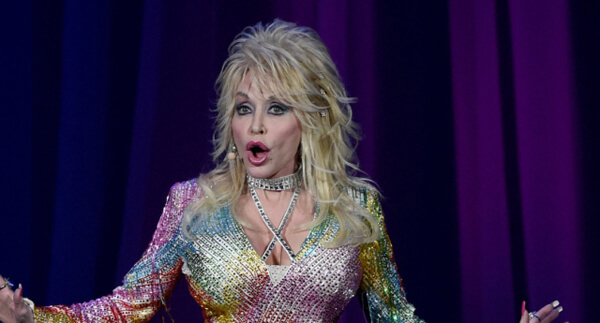 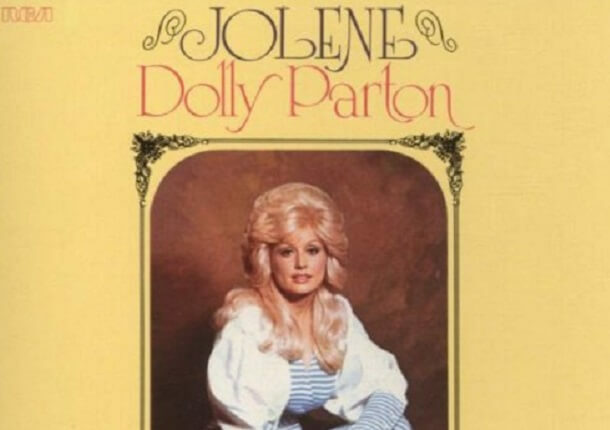 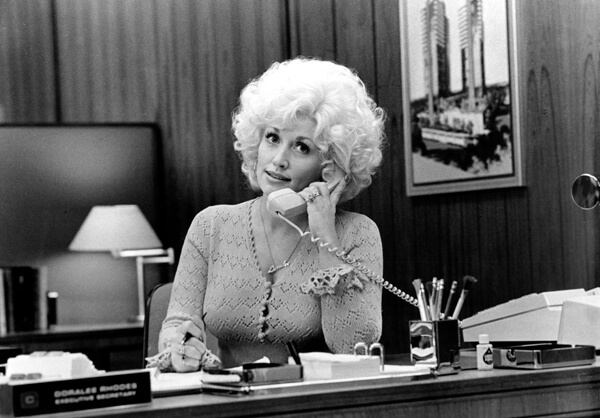 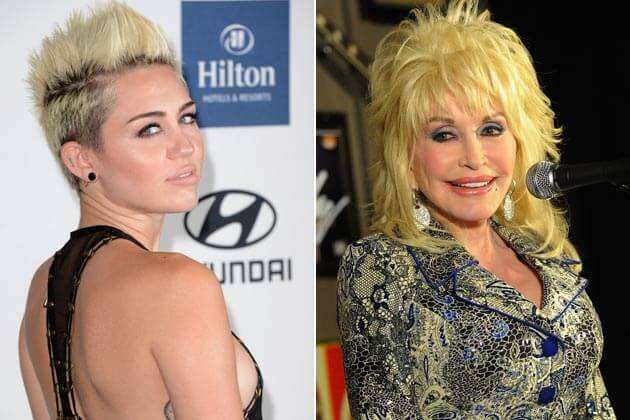 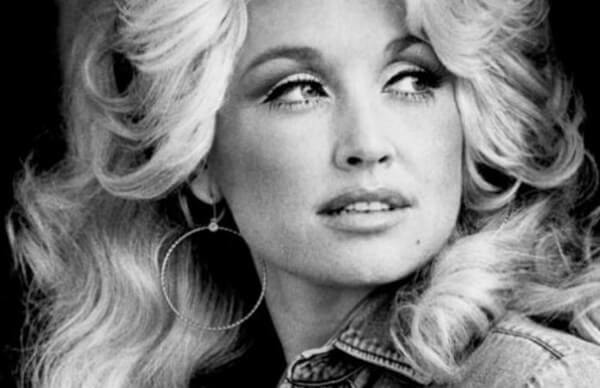 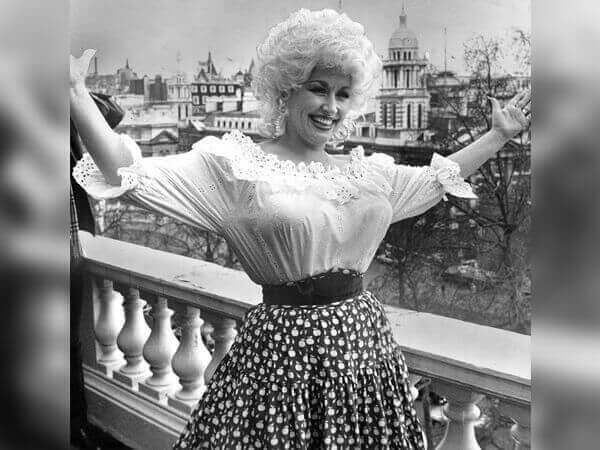 There’s only one Dolly Parton. 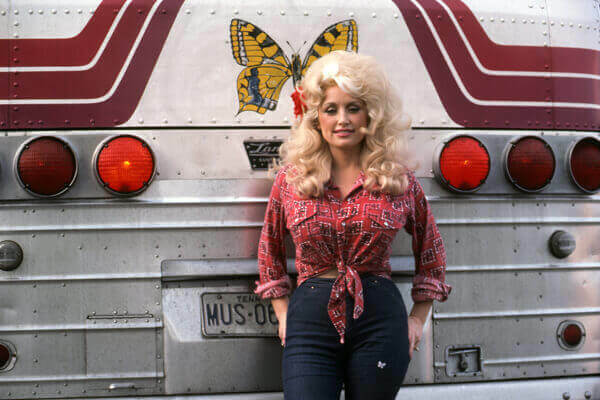 The Queen of Nashville has performed since she was a young girl and her energy and talent still burn bright today. 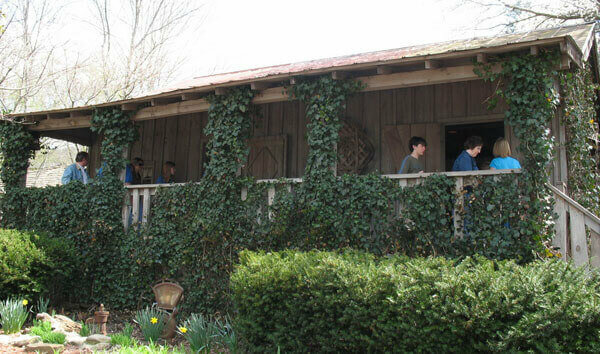 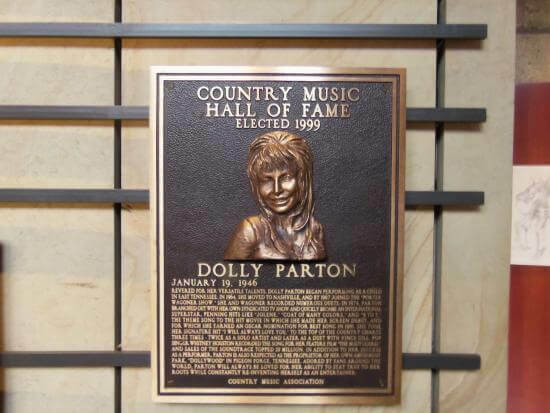 She was inducted into the Country Music Hall of Fame 20 years ago, claiming her place in music history early on. 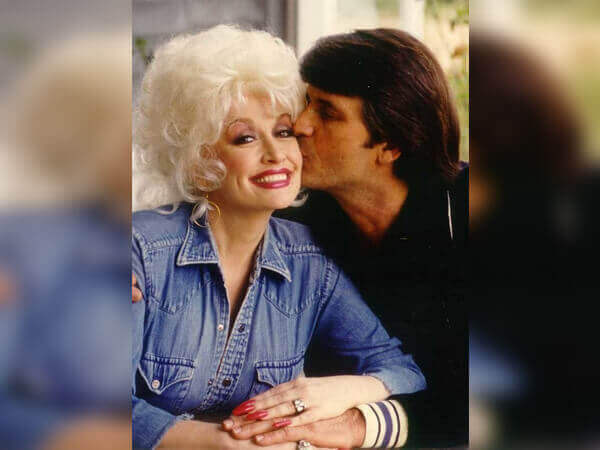 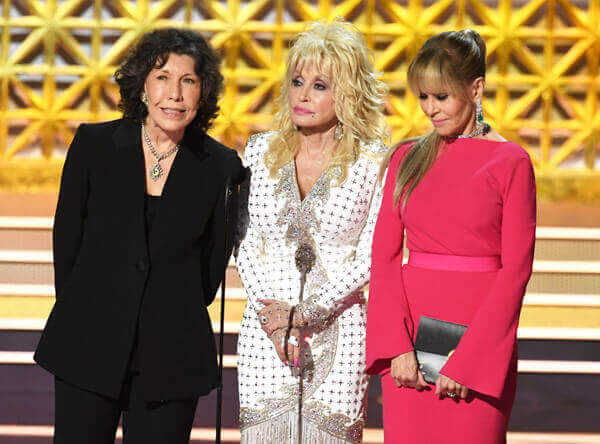 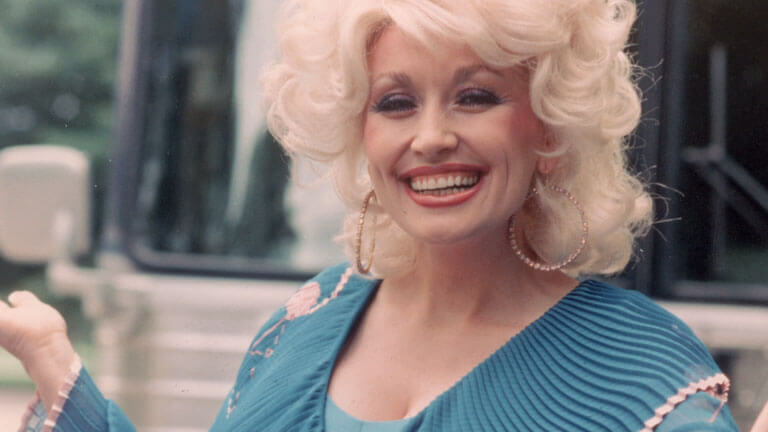 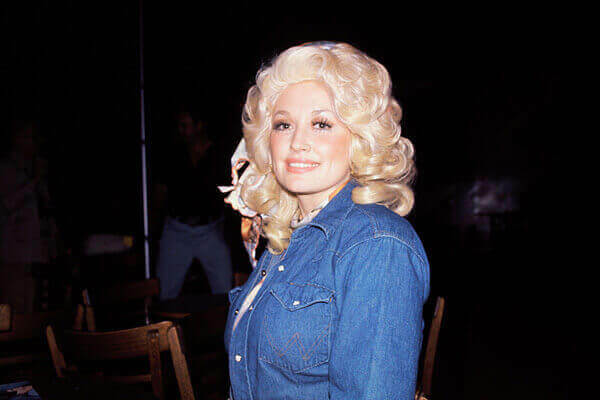 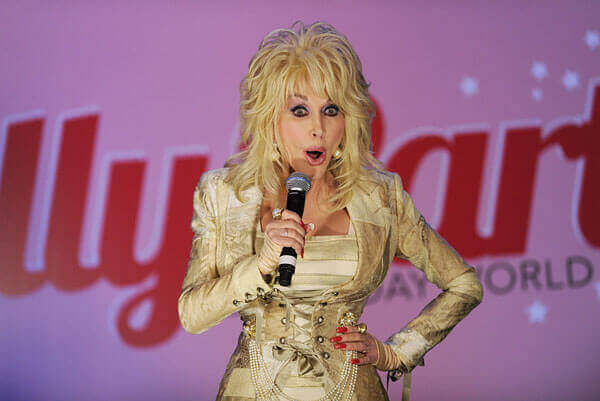 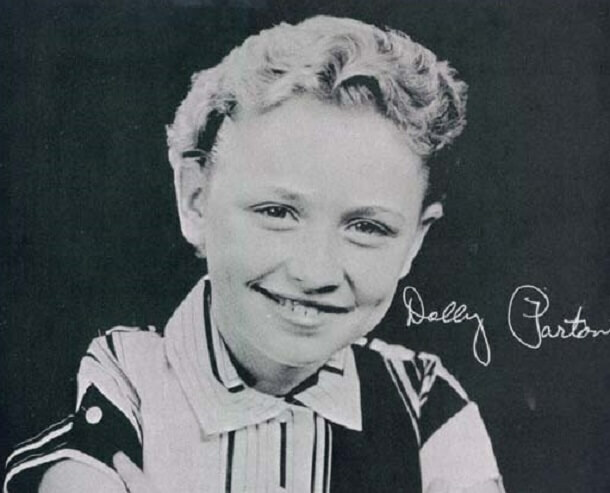 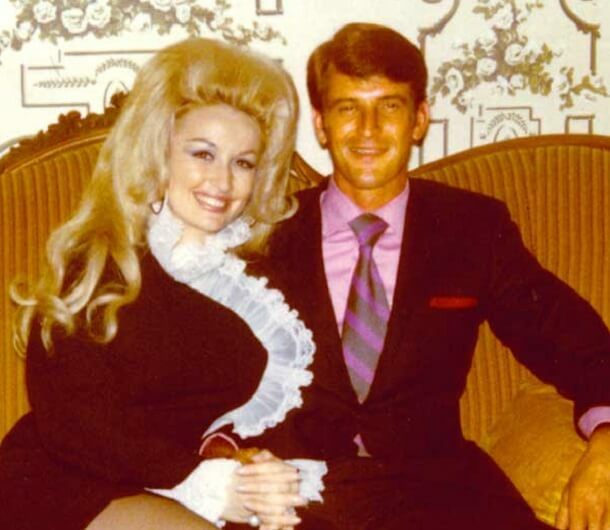 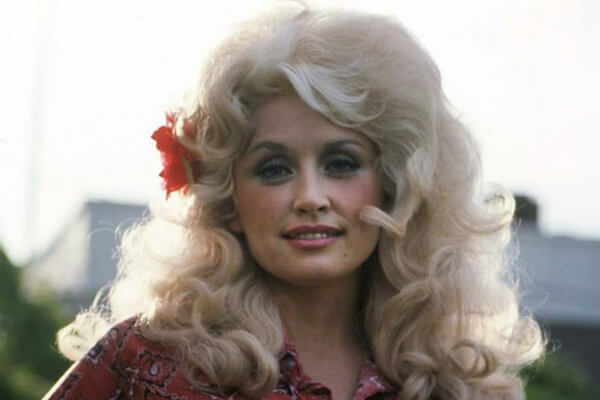 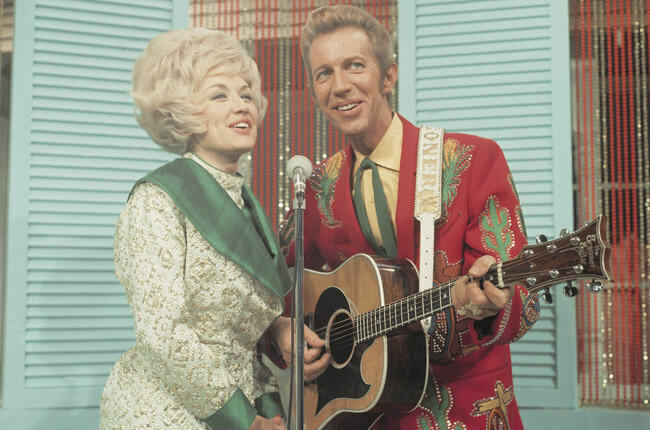 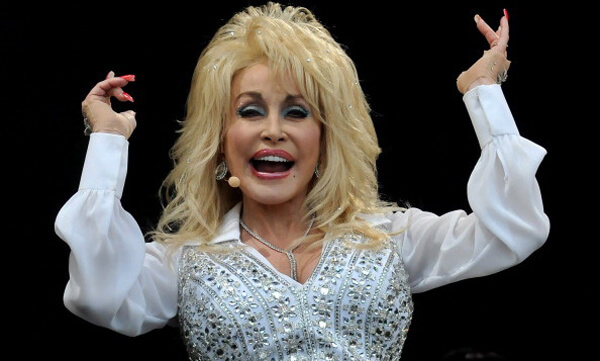 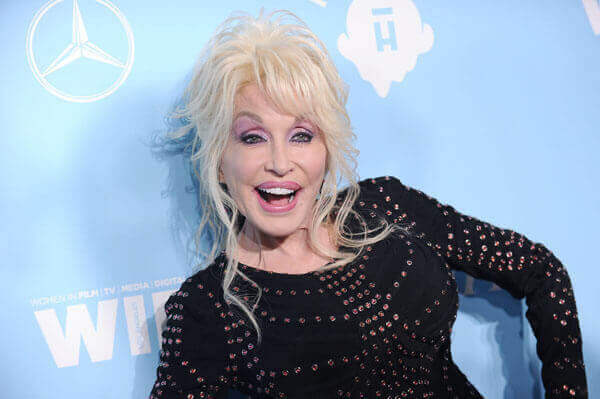 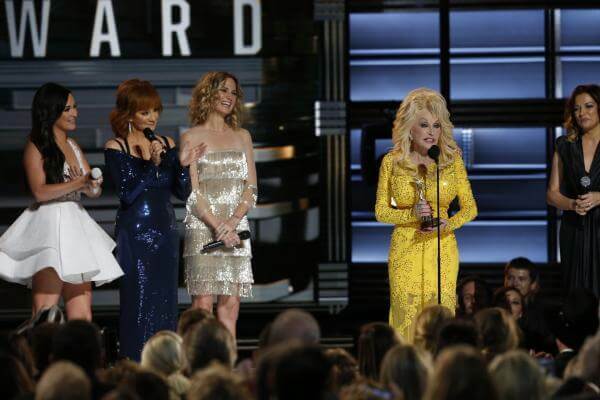 Dolly’s success is undeniable, topping the Billboard Country Charts and taking home Grammy Awards. 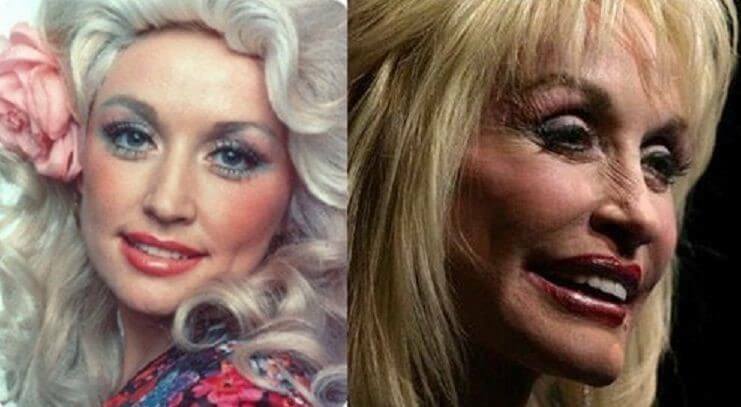 But that hasn’t always been her life. 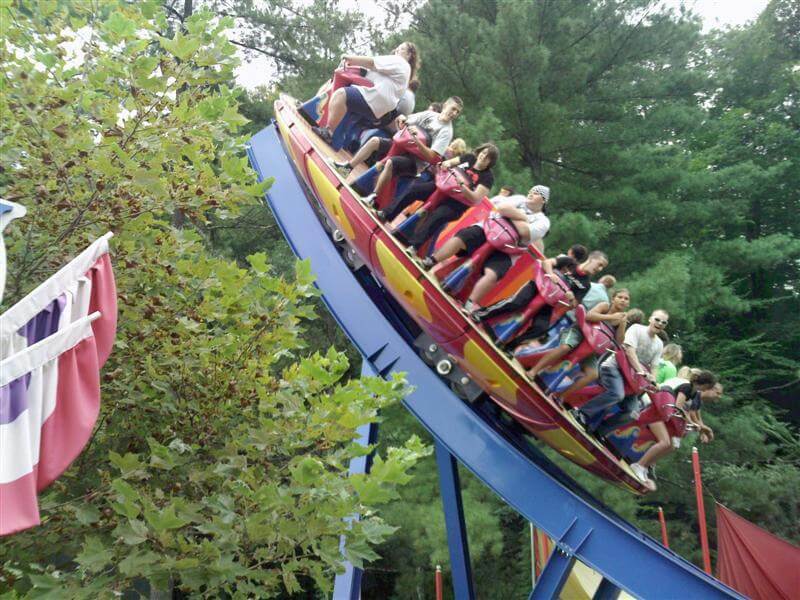 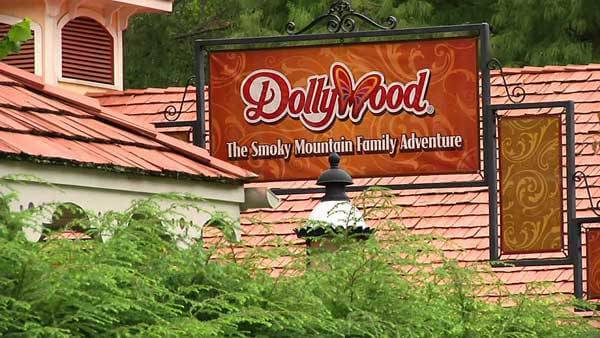 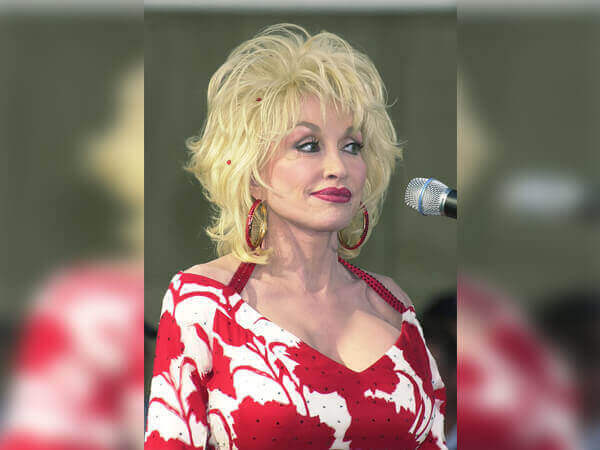 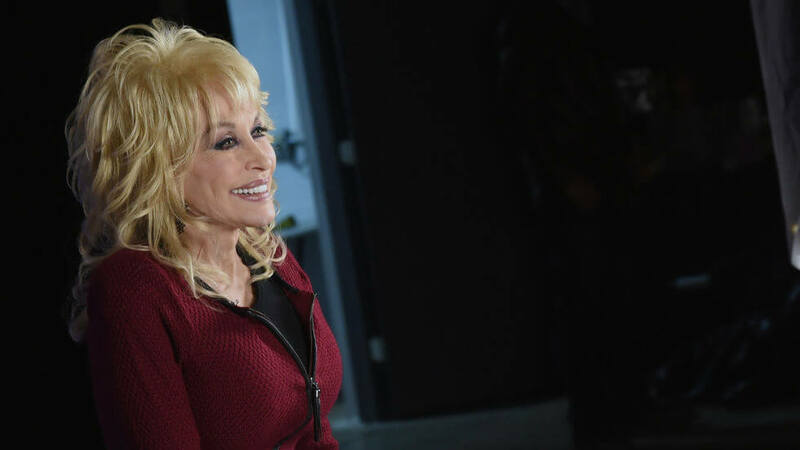 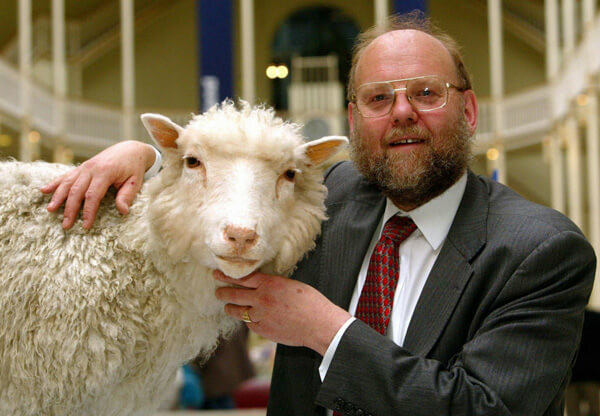 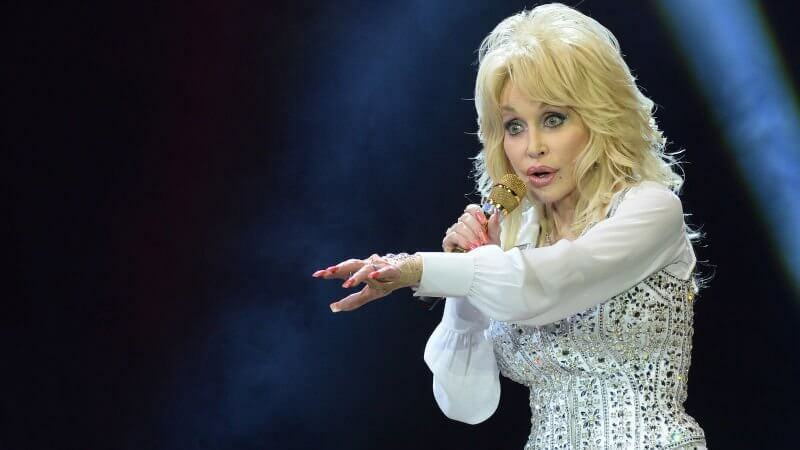 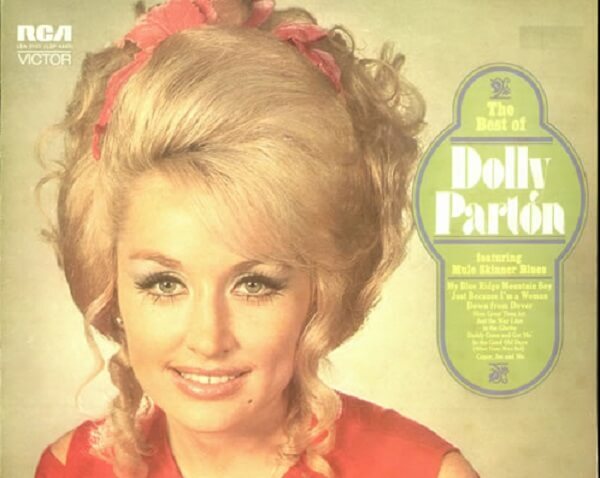 No one achieves what Dolly has without some challenges that require some grit. 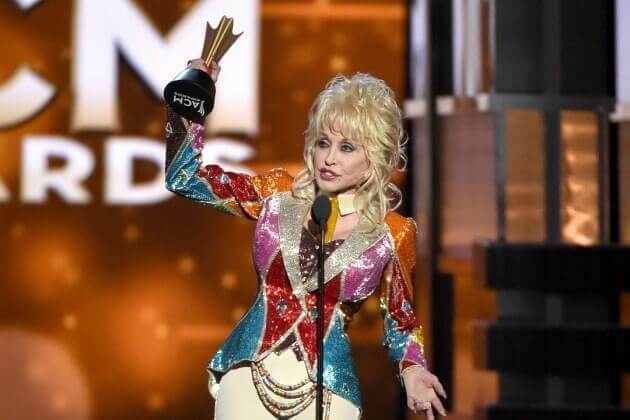 She’s got it.